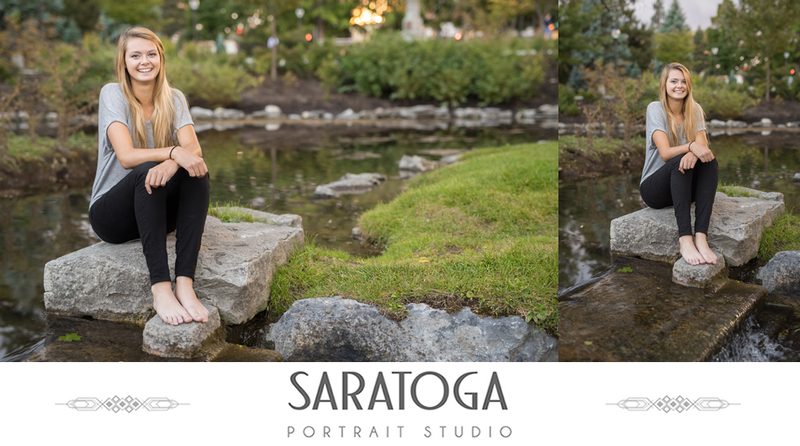 Taylors Senior Portrait Session was awesome! 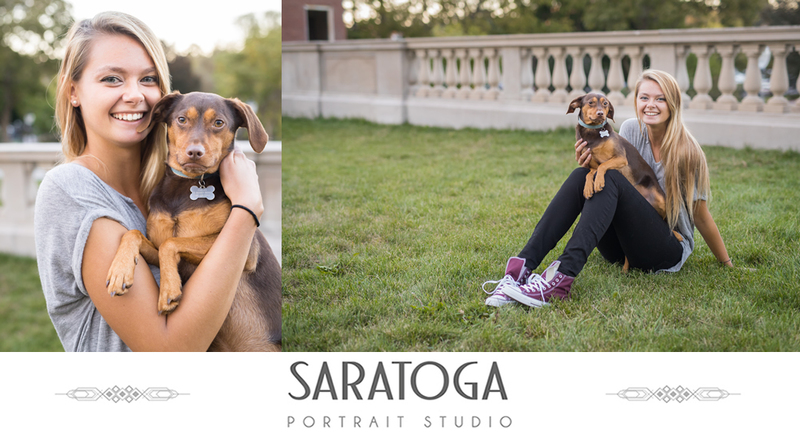 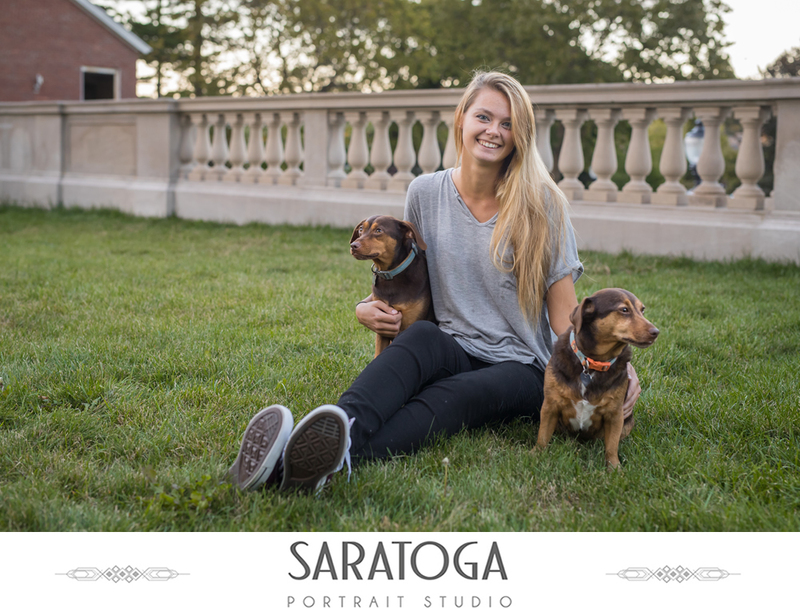 We were able to get some great outdoor shots in Congress Park with her two adorable pups! 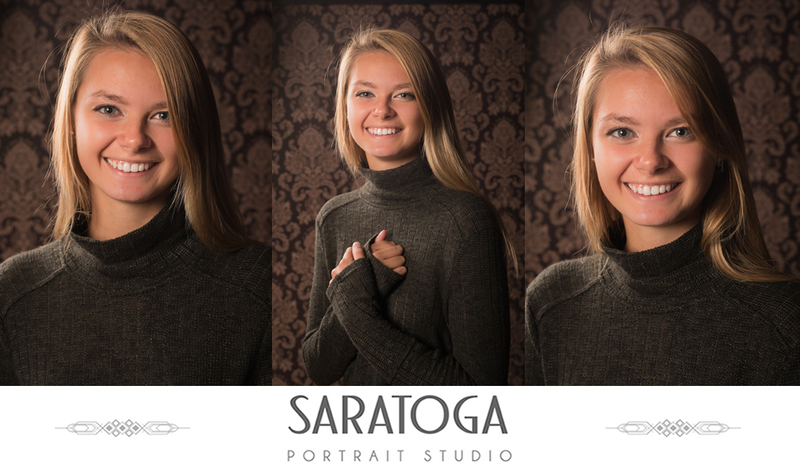 We also used the studio for some beautiful photos in front of a few different backdrops. 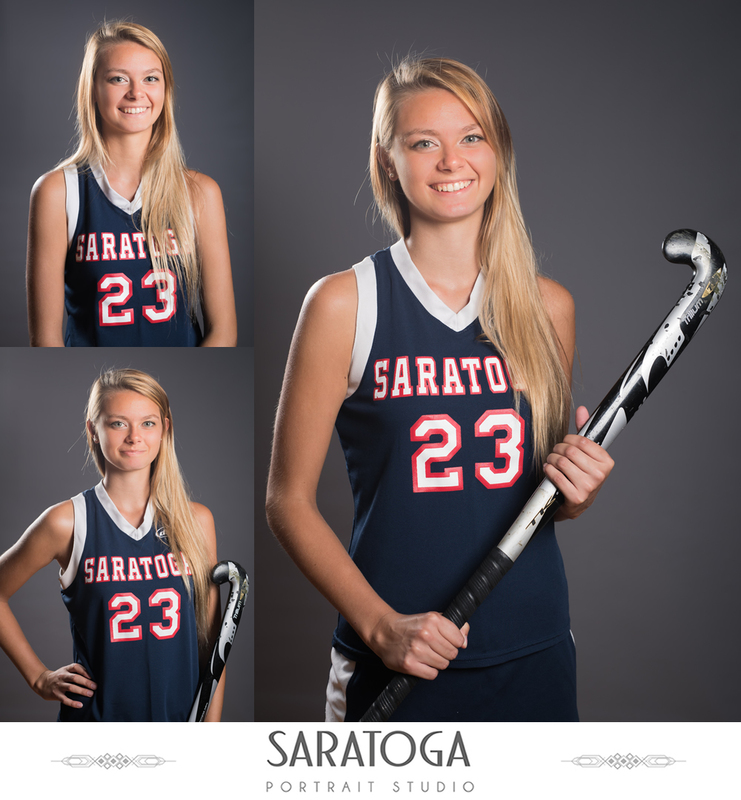 Taylor switched up her outfits wearing her field hockey jersey and casual wear. 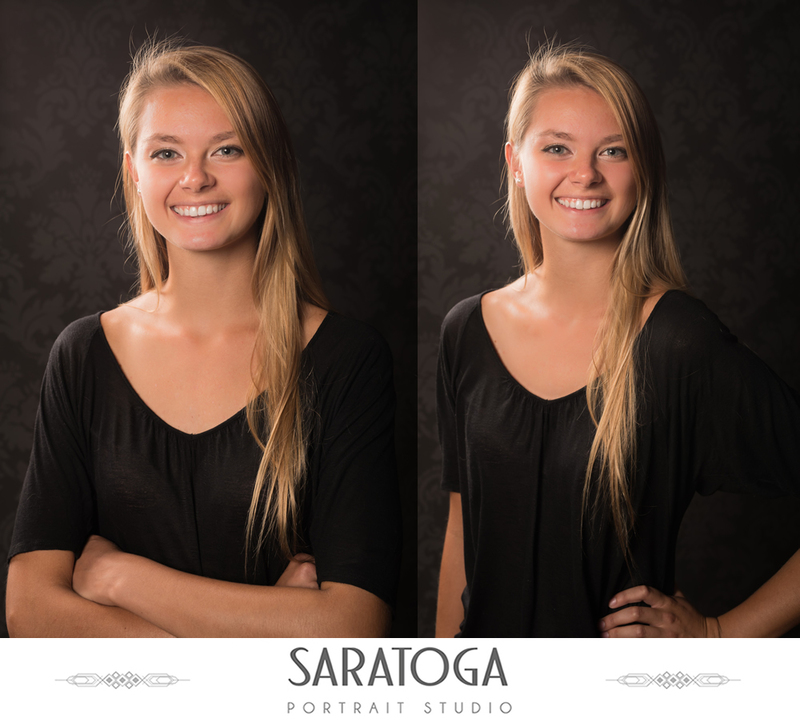 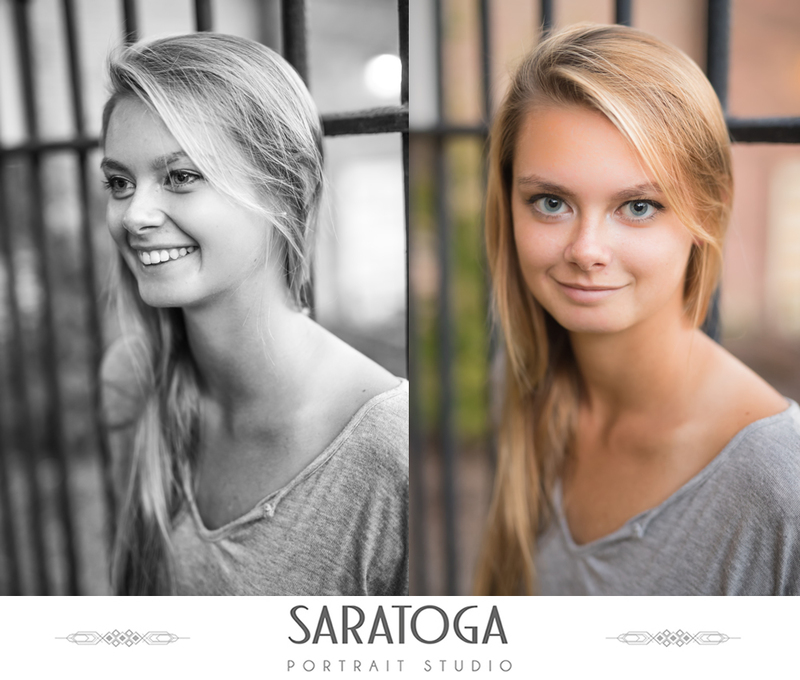 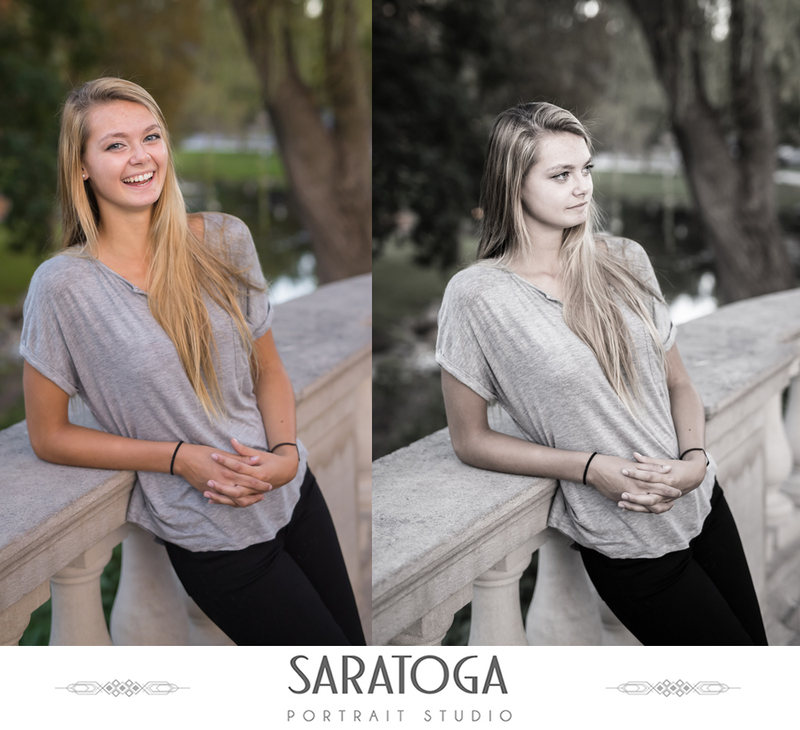 Check out her high school senior portrait photos! 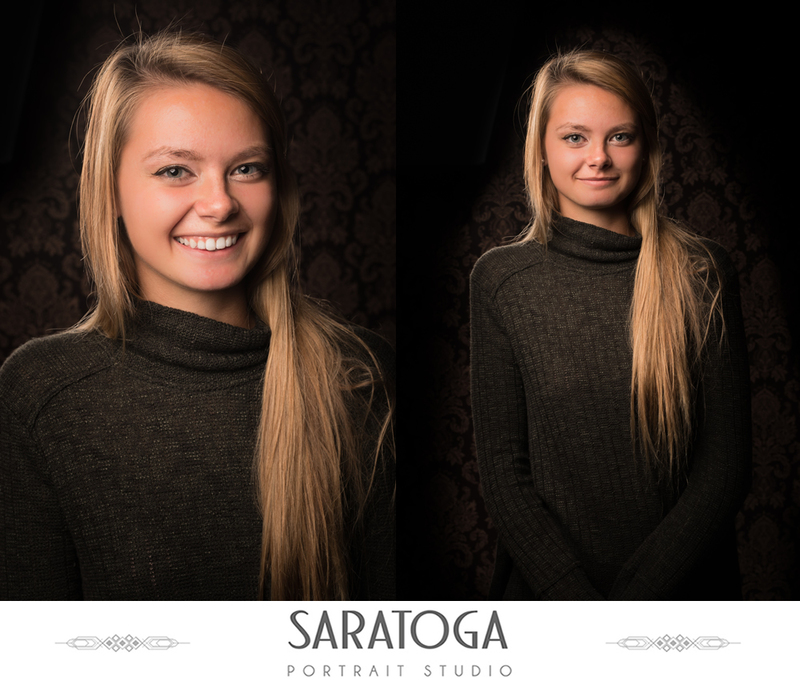 Good luck with your last year of school Taylor!